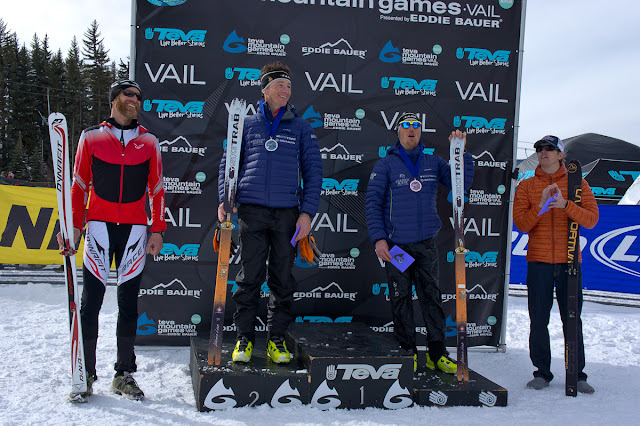 Team Crested Butte (along with our skimo & Nordic Friends in the Gunnison Valley) killed it this past weekend! Basically hogn' the podium....as we were representing in the Ulitmate Mountain Challenge and the Skimo event. The fields were stacked all weekend as there were large (for skimo racing standards) prize purses for each event. 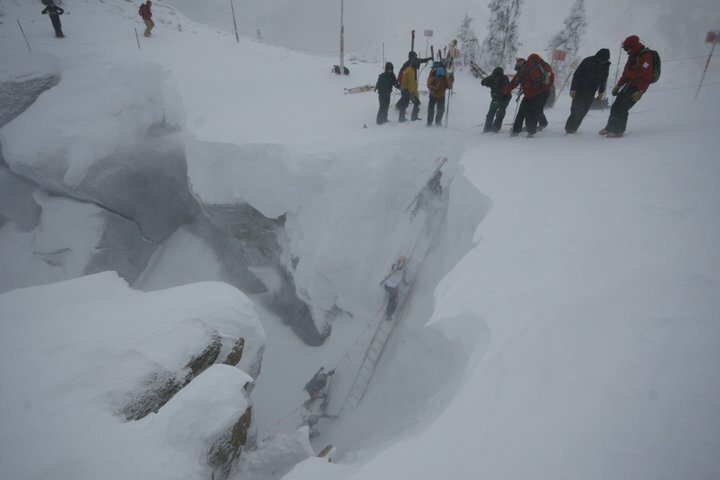 Hats off to the event staff that pulled off the first ever Teva Winter Games. 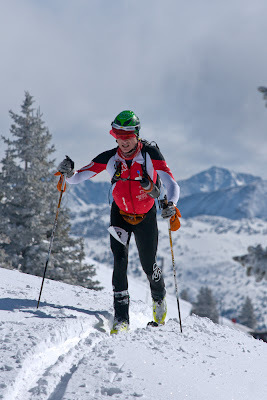 The skimo event had a nice off-piste feel for Vail. 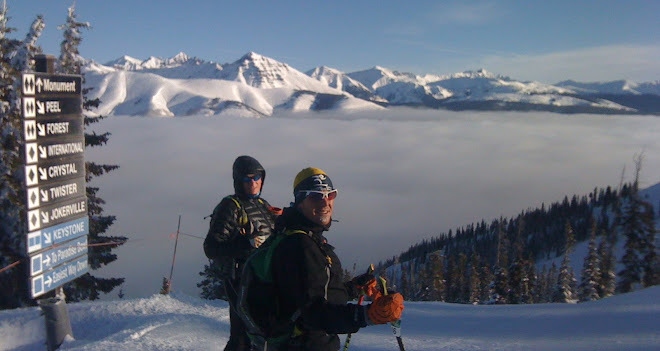 With nearly 8,000ft of elevation gain and over 20mi of ski touring, it turned out to be a "mini Grand Traverse" in Vail....basically circumnavigating the ski area boundry (yeah Vail is quite huge). 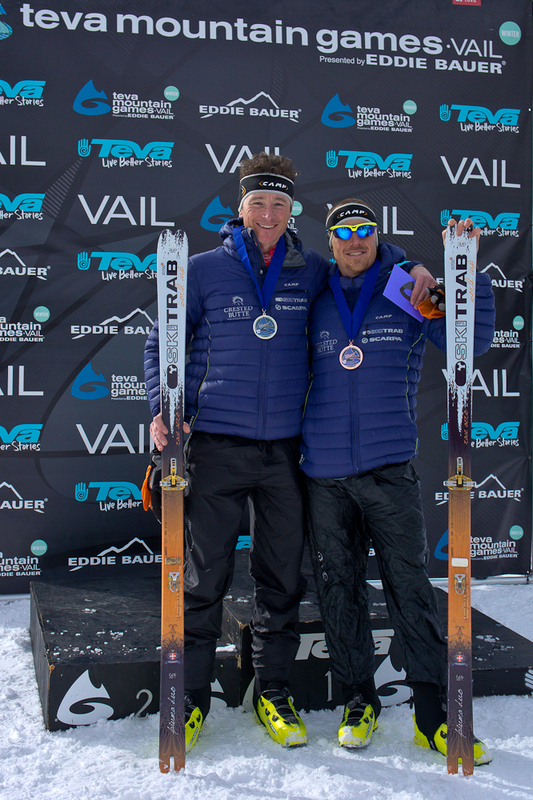 Full results of each event can be found here.